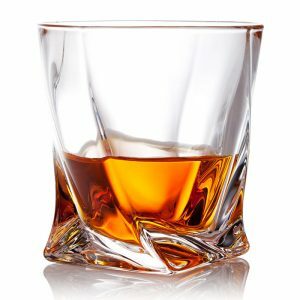 For a true whisky connoisseur, one must drink from the right glass and enjoy the right accompanying products. 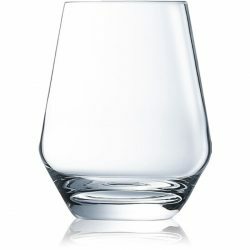 Zenan glass not only supplies expert quality glassware, but is the Canadian distributor for Uisge Source Whisky Water. 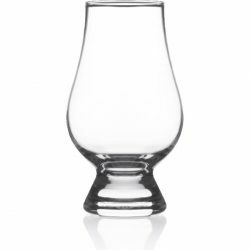 Uisge Source is the only water you want to use in your fine scotch. 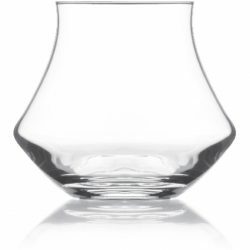 Zenan has the largest selection of whisky glassware, and the largest in-house inventory to choose from in Canada. Whether it is for personal use, bar, restaurant, hotel, promotion or special events, Zenan’s custom branded glasses will suit every need you may have. Below is a short list of the top selling glasses and products to help simplify your search. If you have a question or want to make a purchase, please fill out our forms under each individual product or call us at 416-736-0030. Your request will be responded to within a few hours. Is it light gold, bright copper or rich amber in colour? Does it have a light, medium or full body? Which aromas do you recognize when you nose your whisky – is it malty, smokey, fruity or chocolatey? What characteristics do you notice on the palate – is it softly sweet, rich and fruity or peppery and spicy? 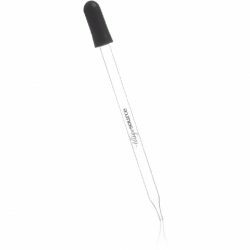 Does the flavour remain for a long time or does it disappear quickly?